Campbell Genealogy - Wallace Campbell dressed as a cowboy. 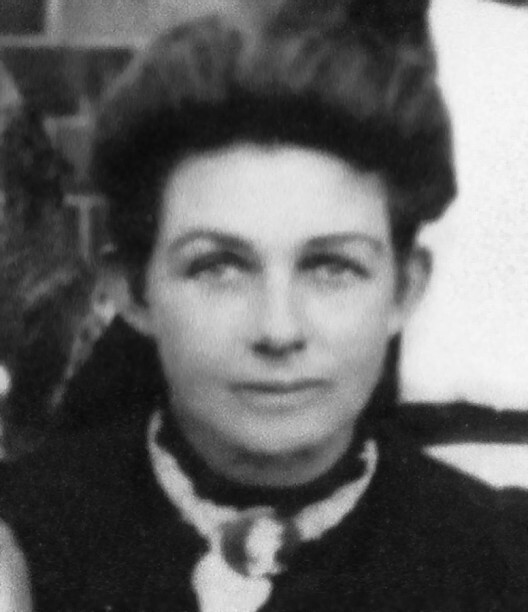 Likely taken in Frankston around 1942. 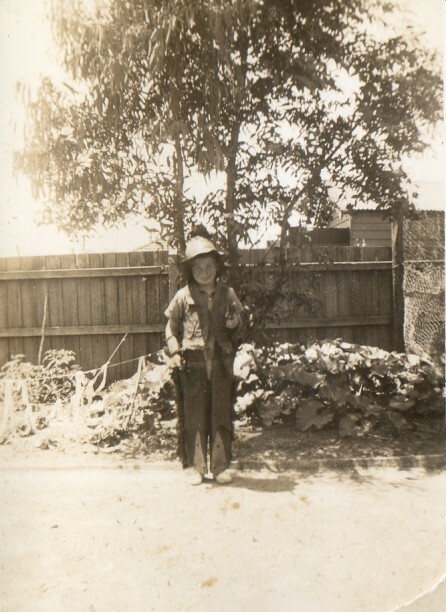 Wallace Campbell dressed as a cowboy. Likely taken in Frankston around 1942.